this outfit is amazing!i just can't help starring at this photo! These pants are beyond amazing! 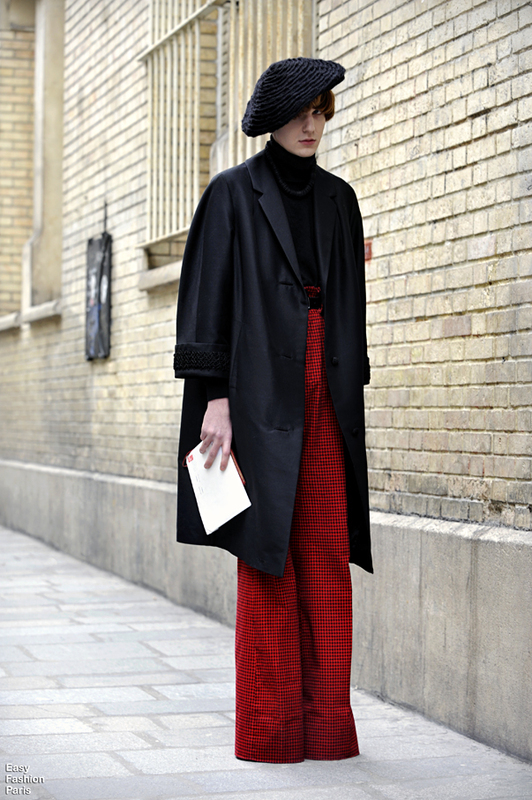 Love the red print and wide leg.